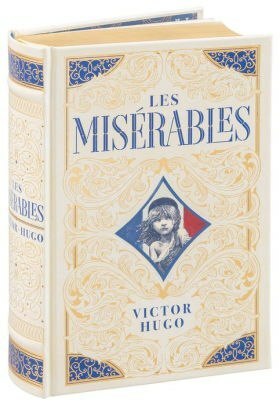 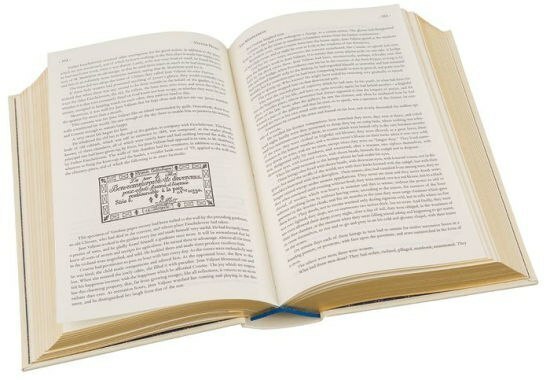 One of the most widely read novels of all time, Les Miserables was the crowning literary achievement of Victor Hugo's career. 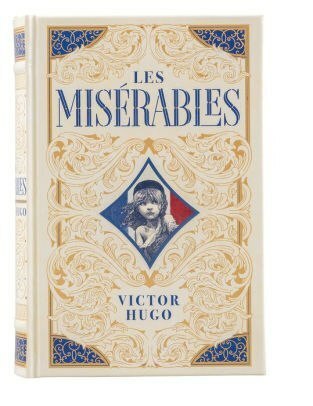 An enormous melodrama set against the background of political upheaval in France following the rule of Napoleon I, the novel tells the story of the peasant Jean Valjean - unjustly imprisoned and hounded by his nemesis, the magnificently realized police detective, Javert. 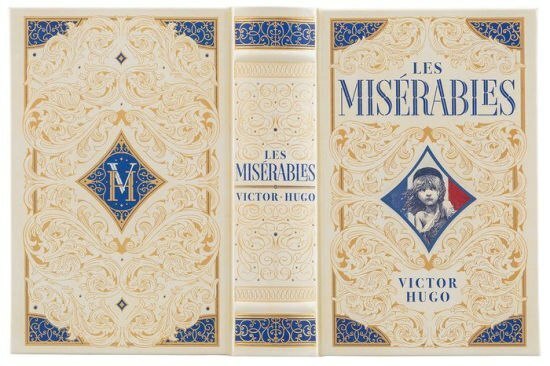 A monumental classic dedicated to the oppressed, Les Miserables captures the entirety of life in 19th-century France.